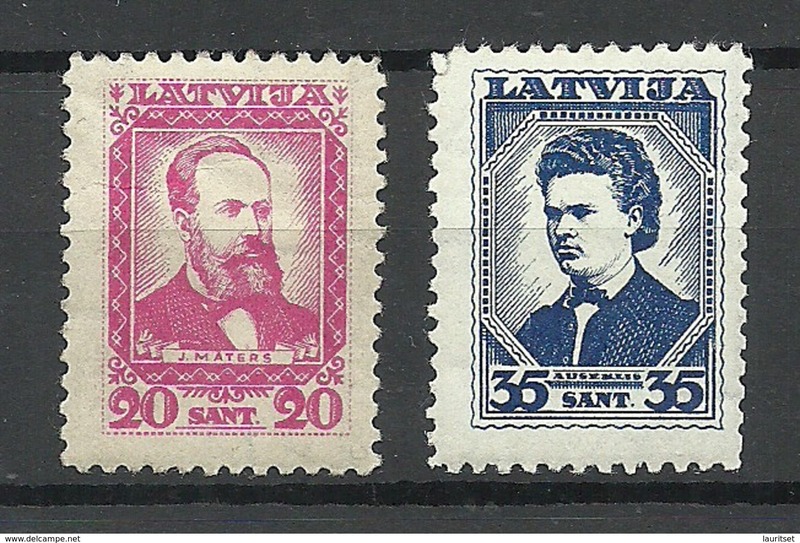 New LETTLAND Latvia 1936 Michel 242 - 245 * Incl 2 stamps with inverted watermark! 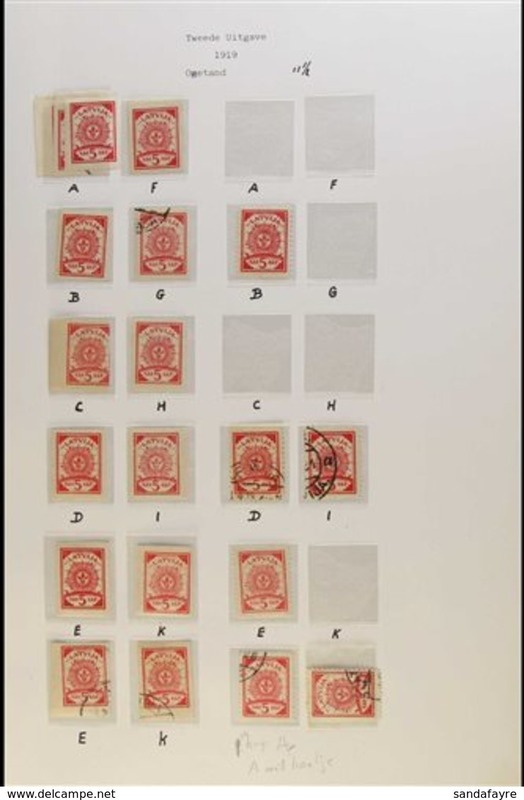 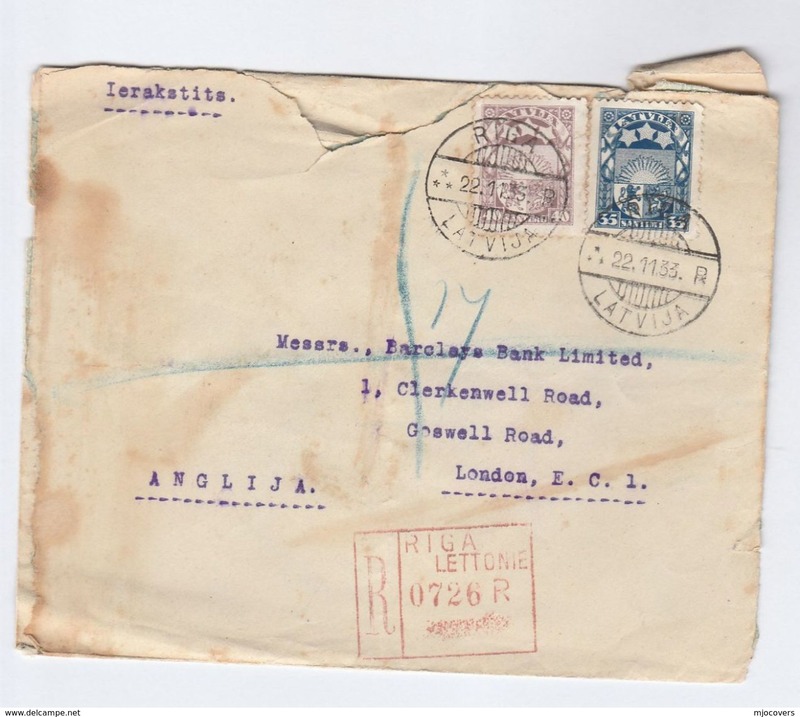 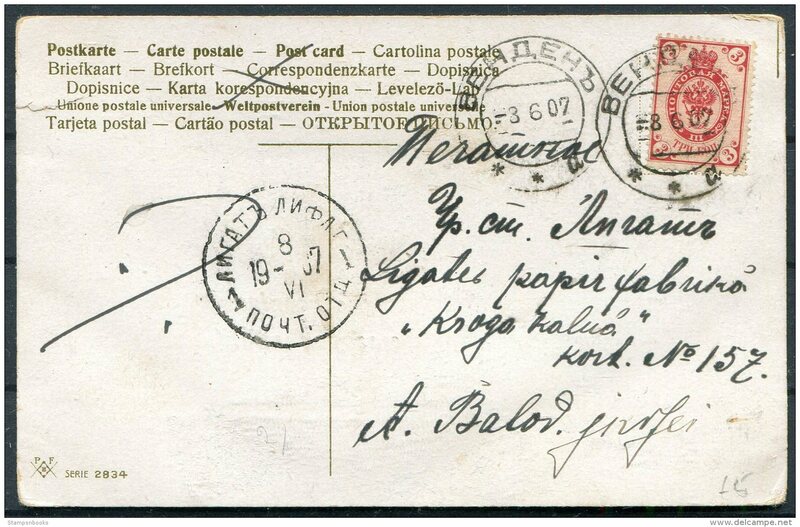 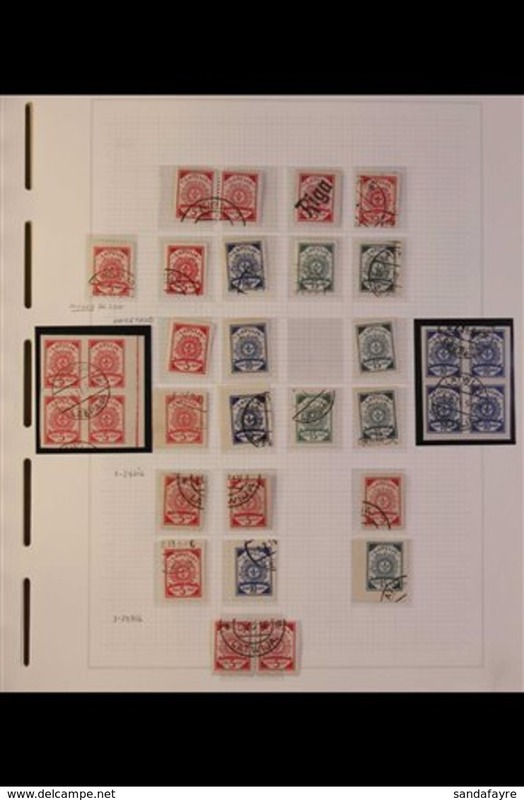 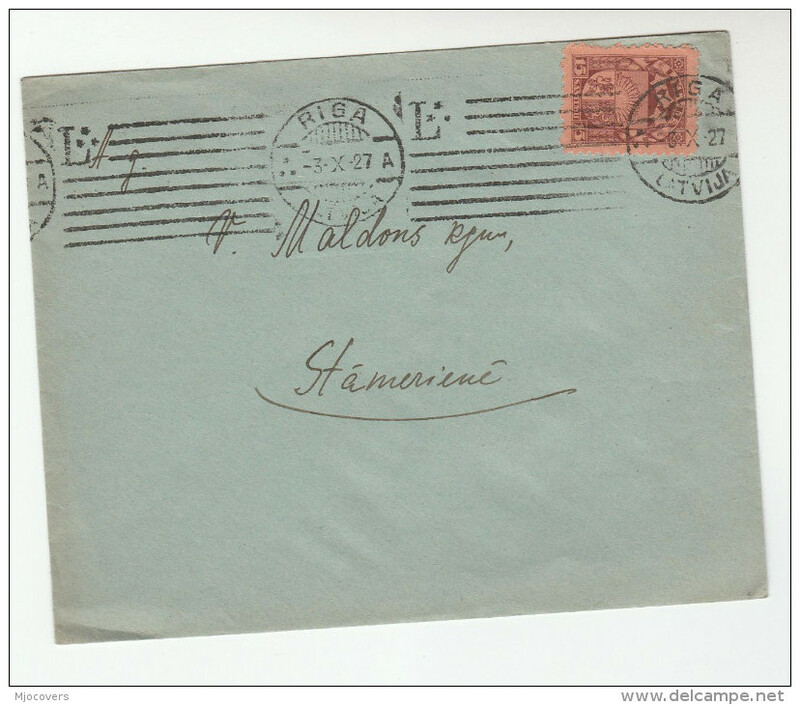 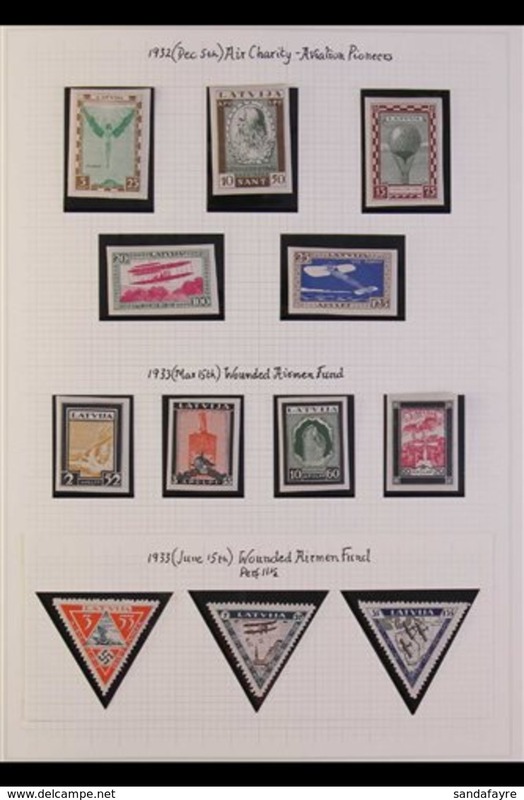 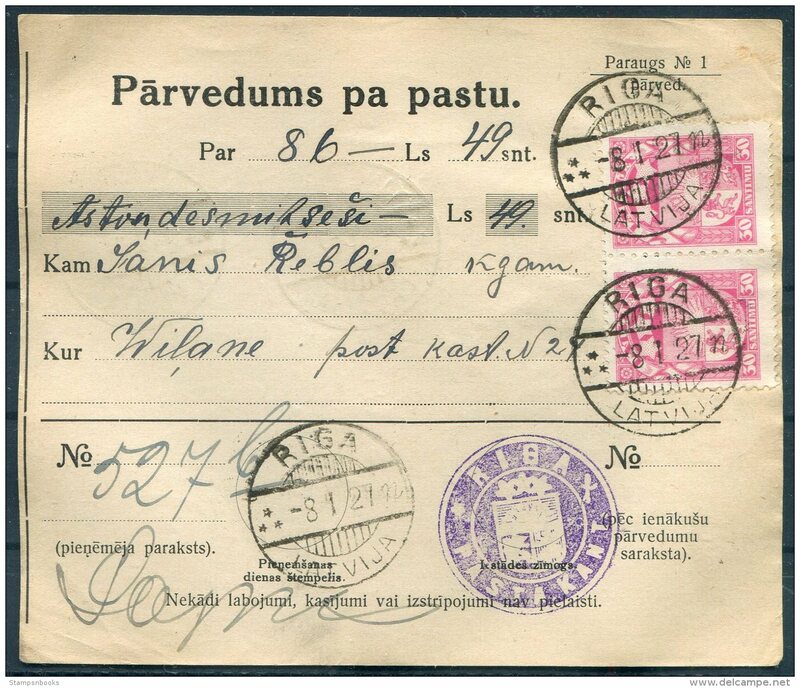 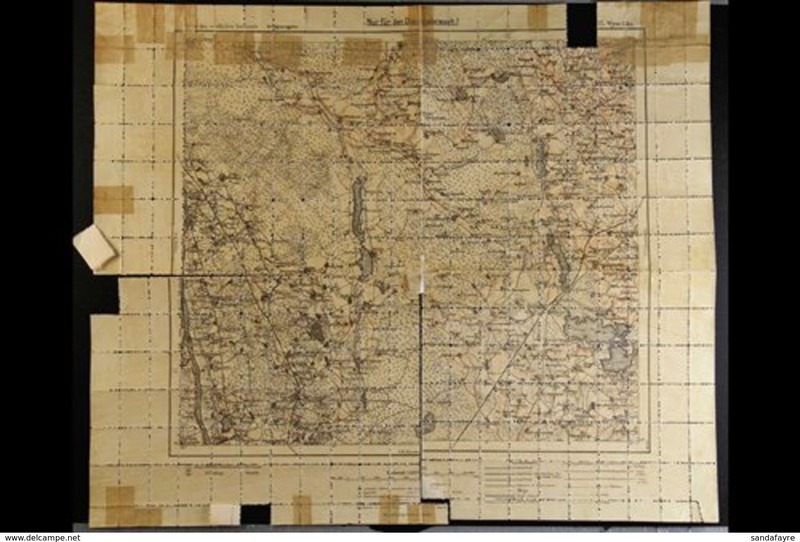 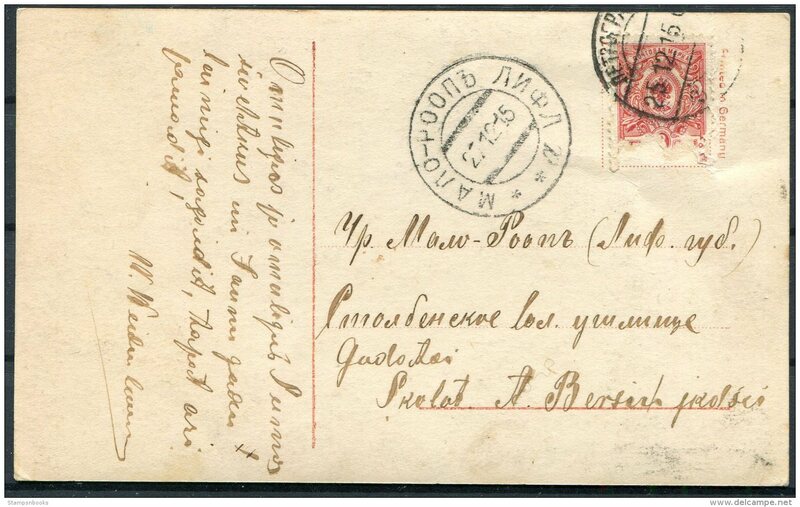 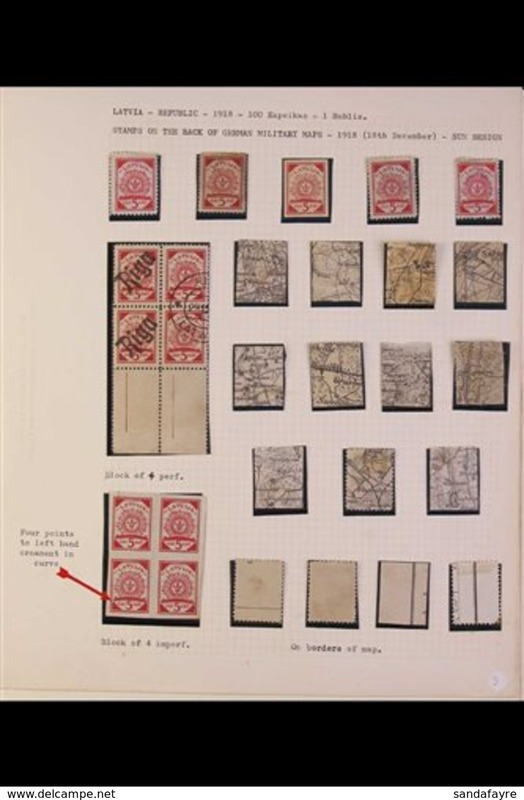 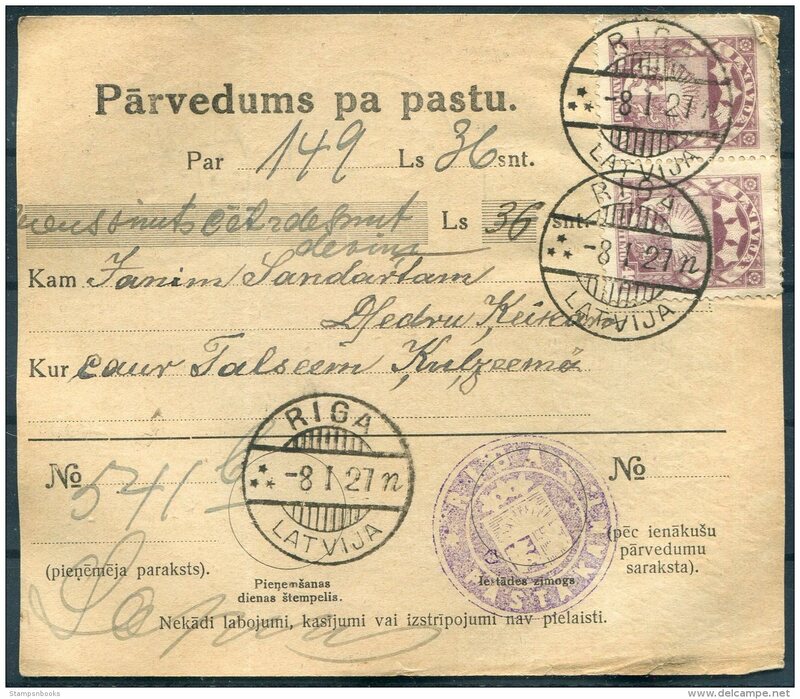 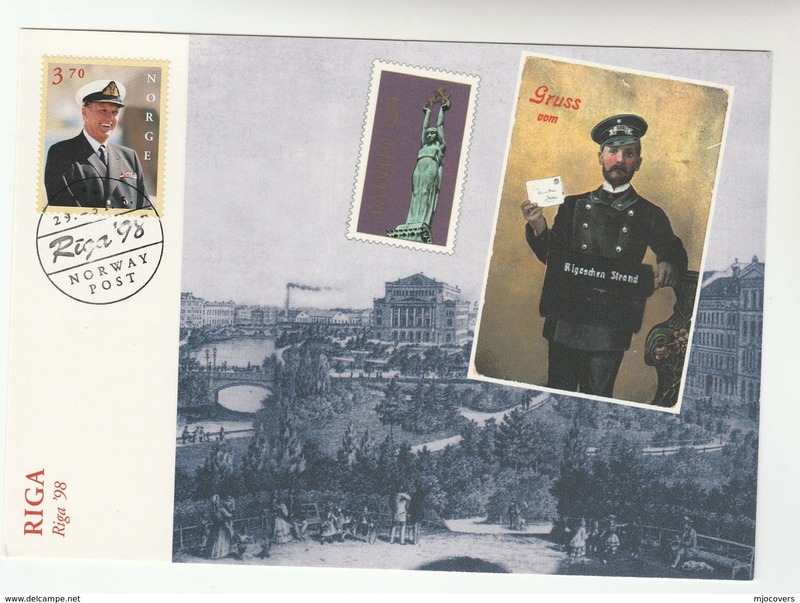 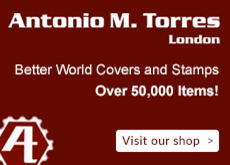 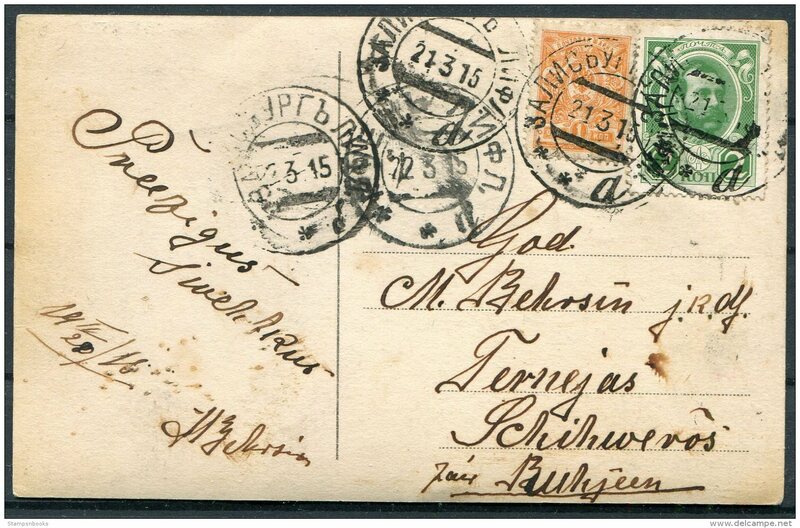 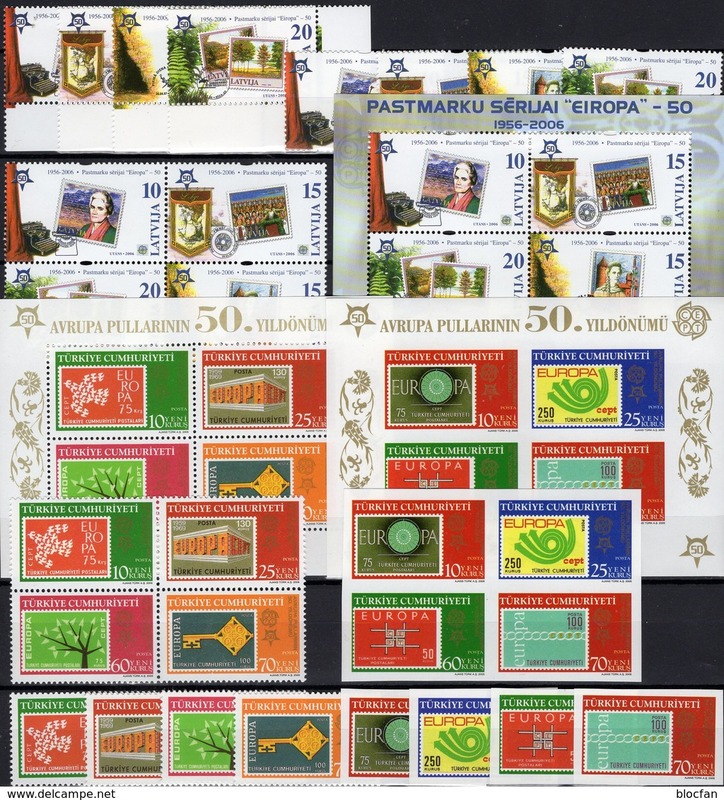 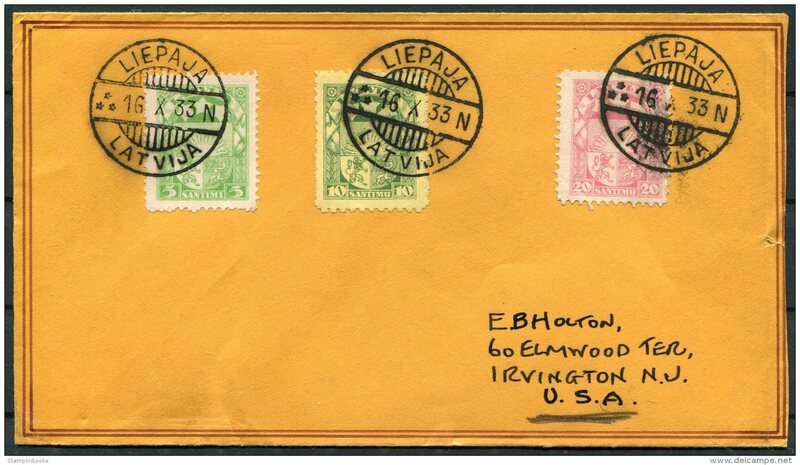 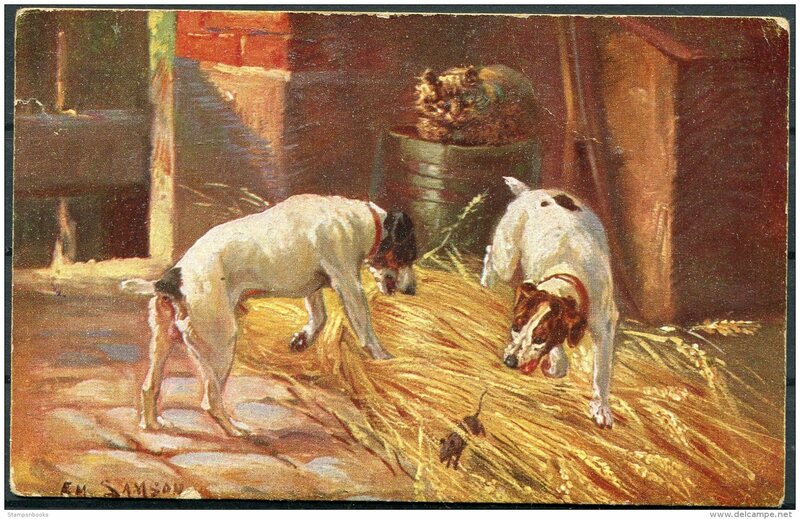 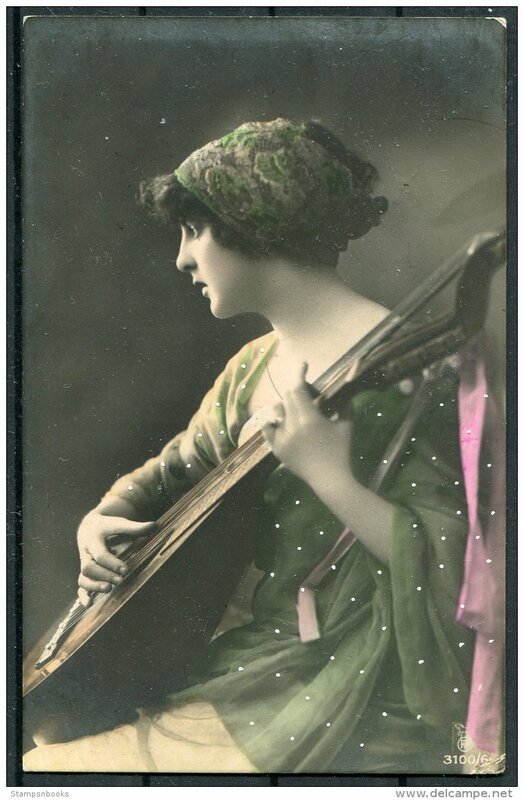 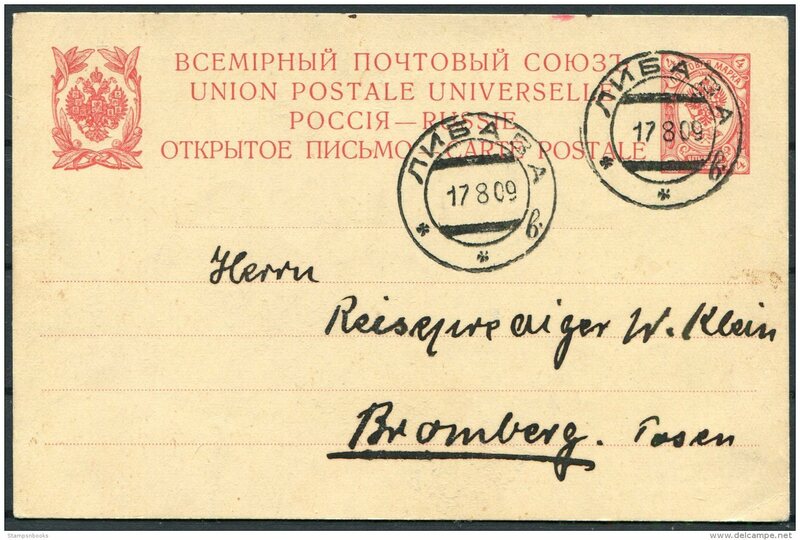 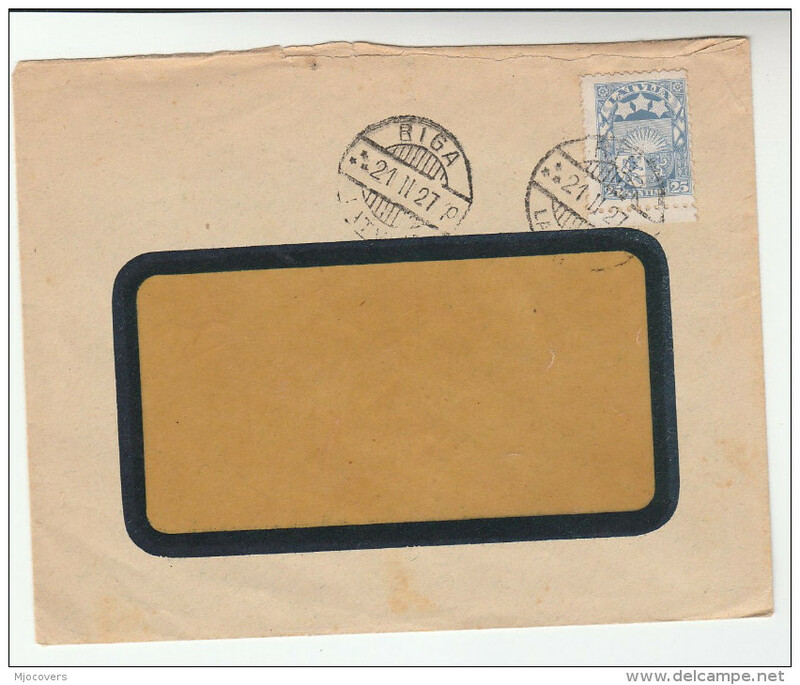 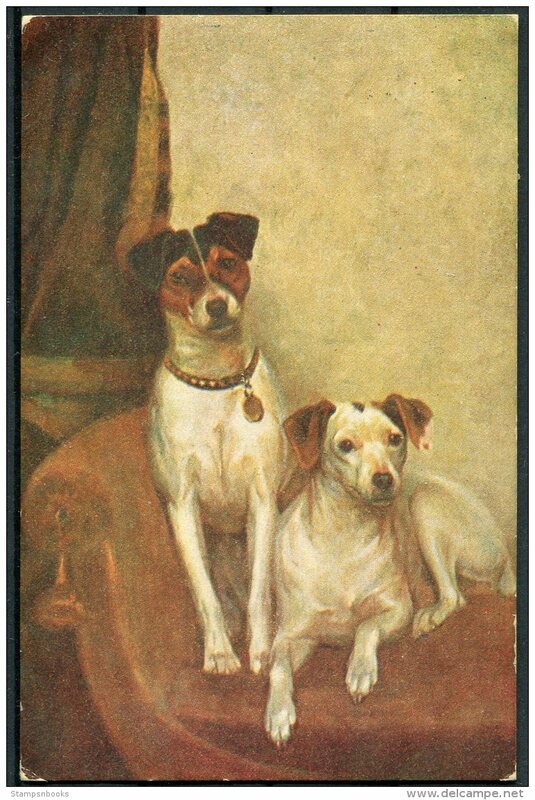 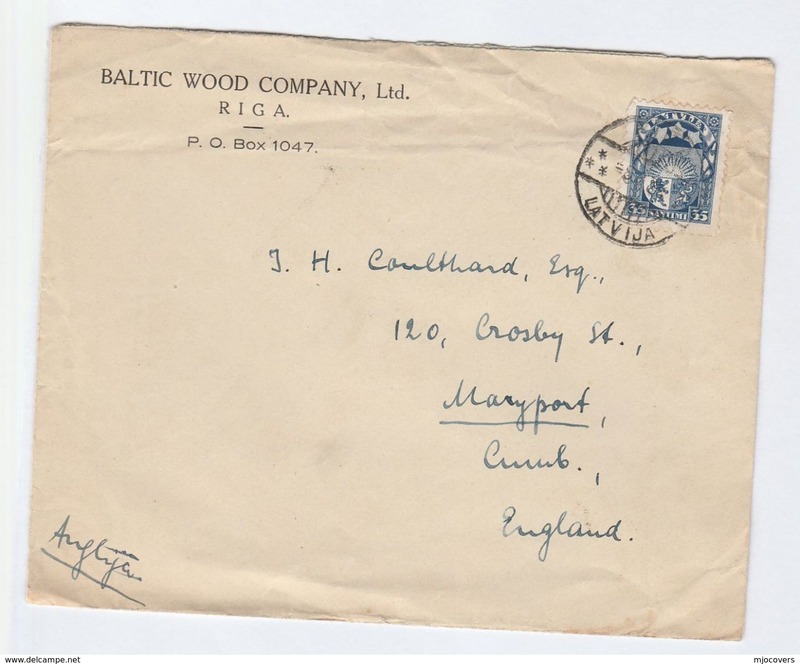 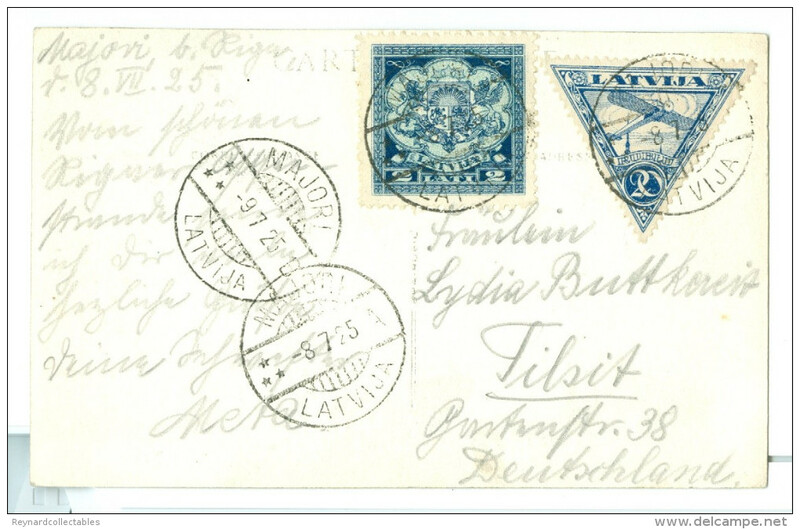 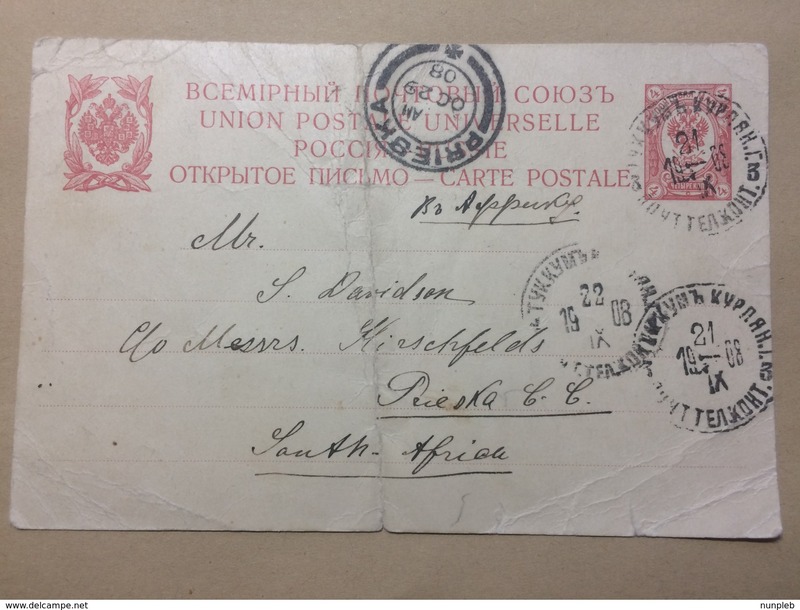 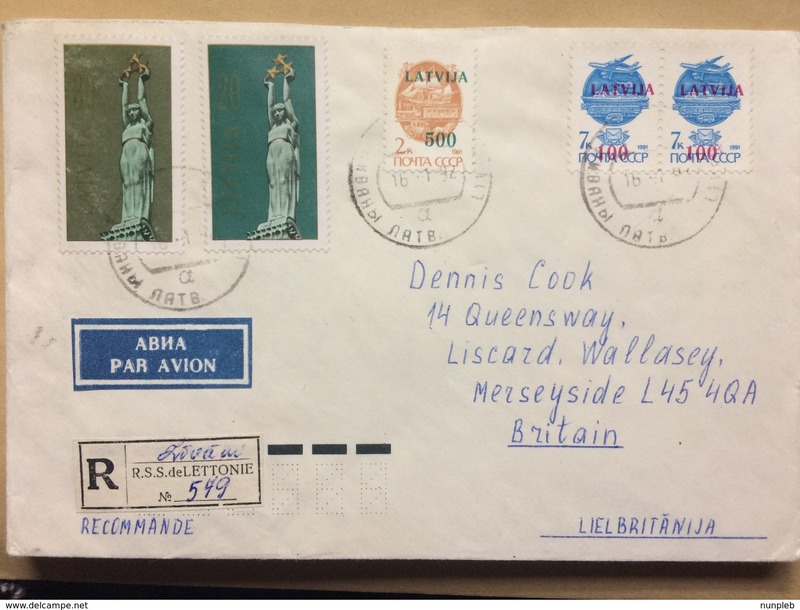 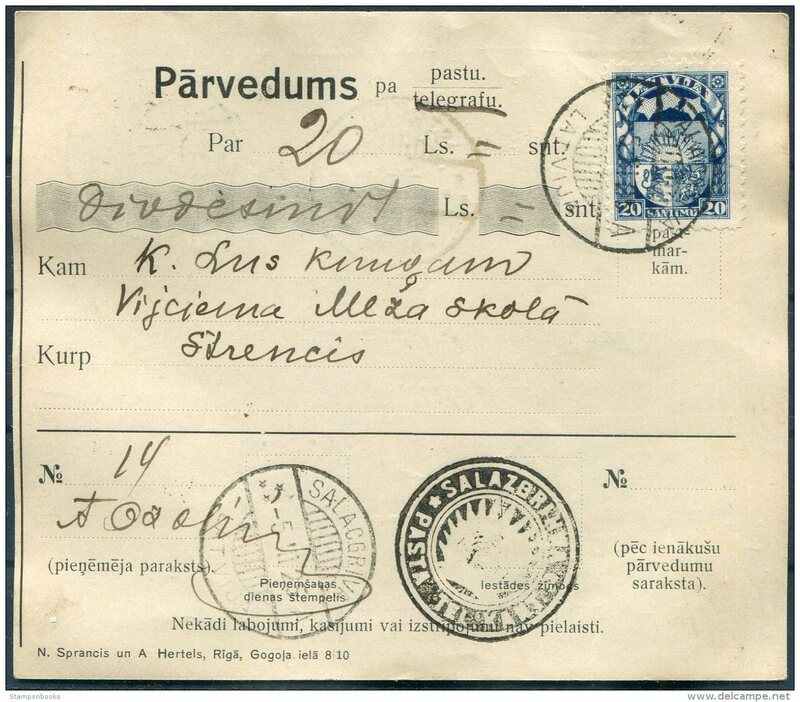 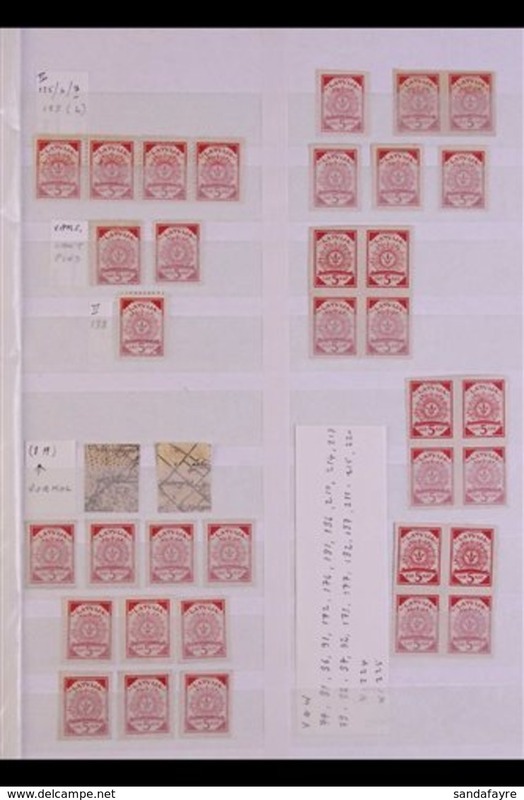 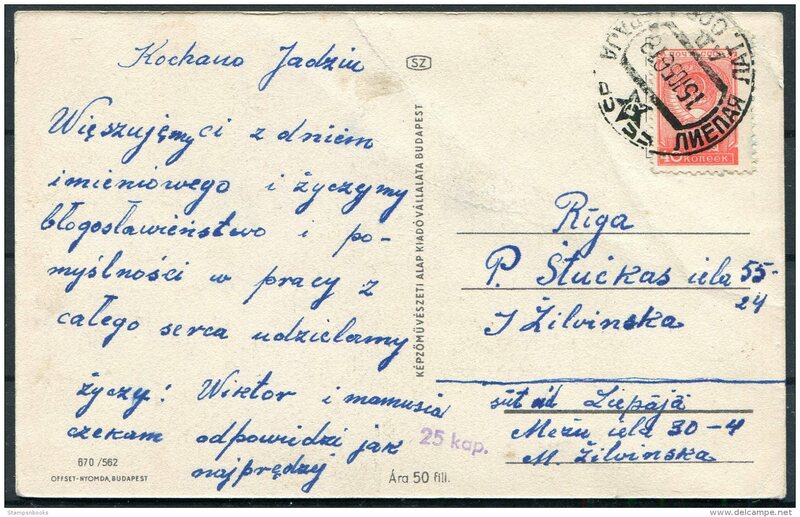 K473- Postal Used Cover. 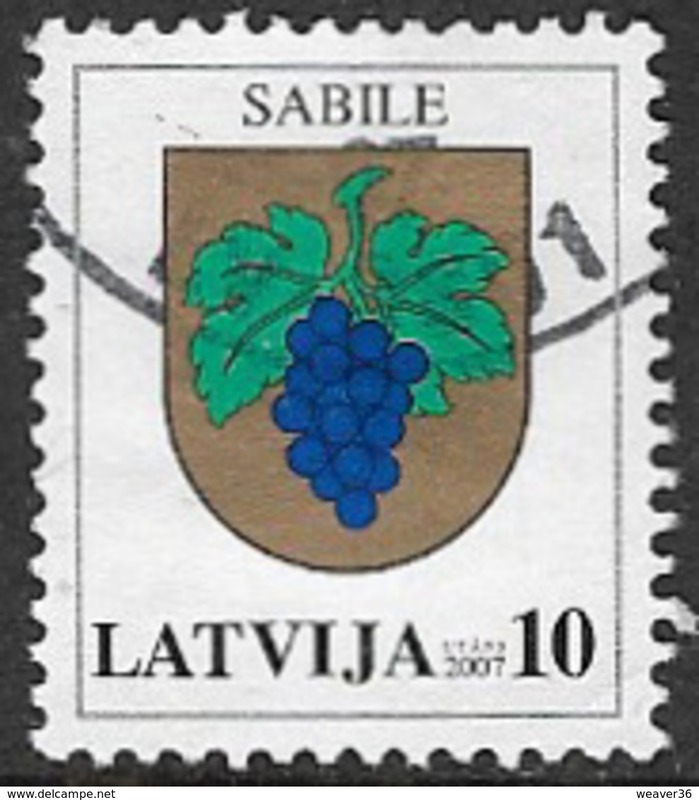 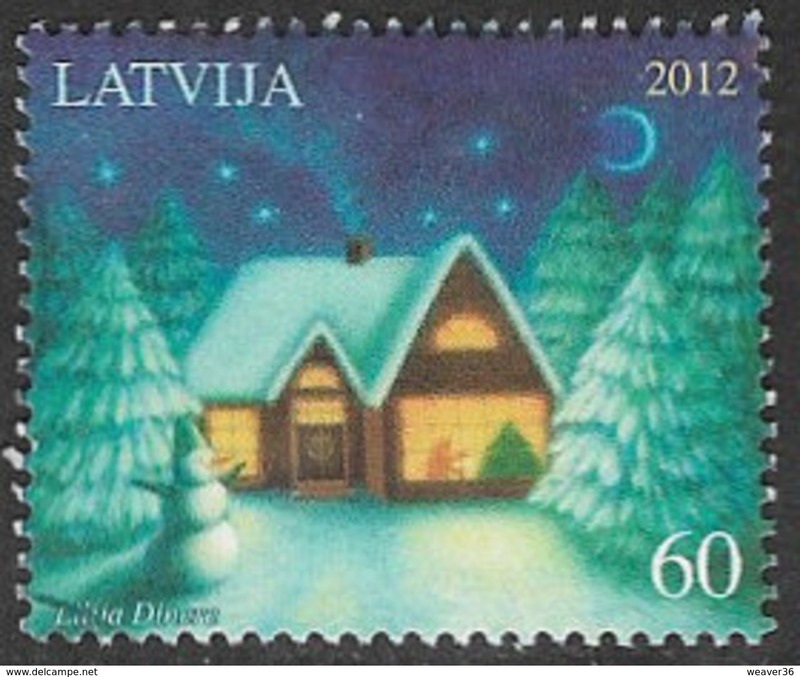 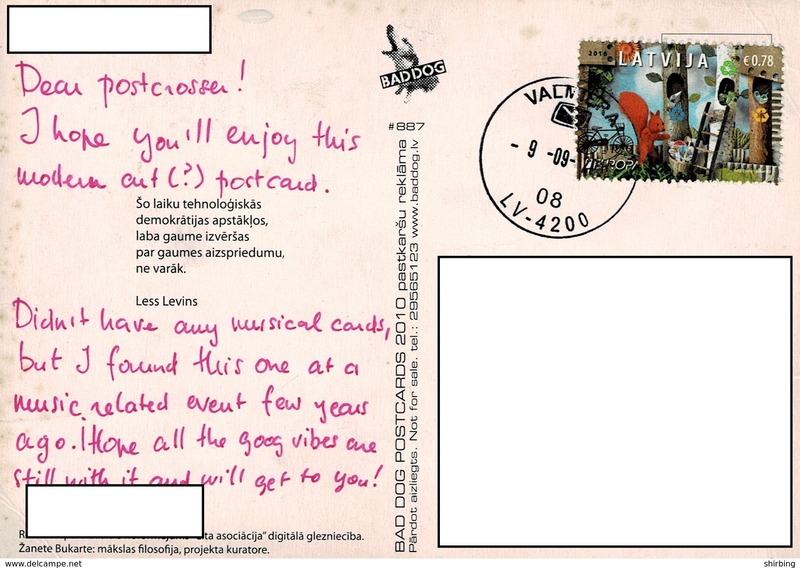 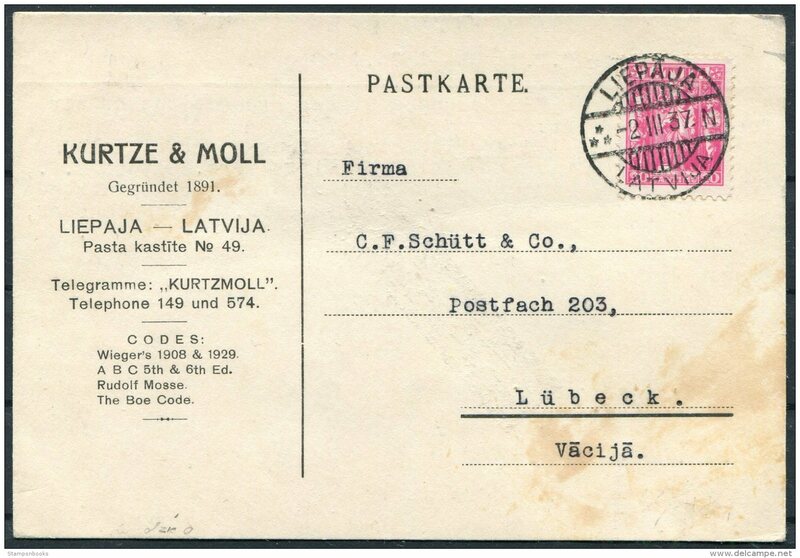 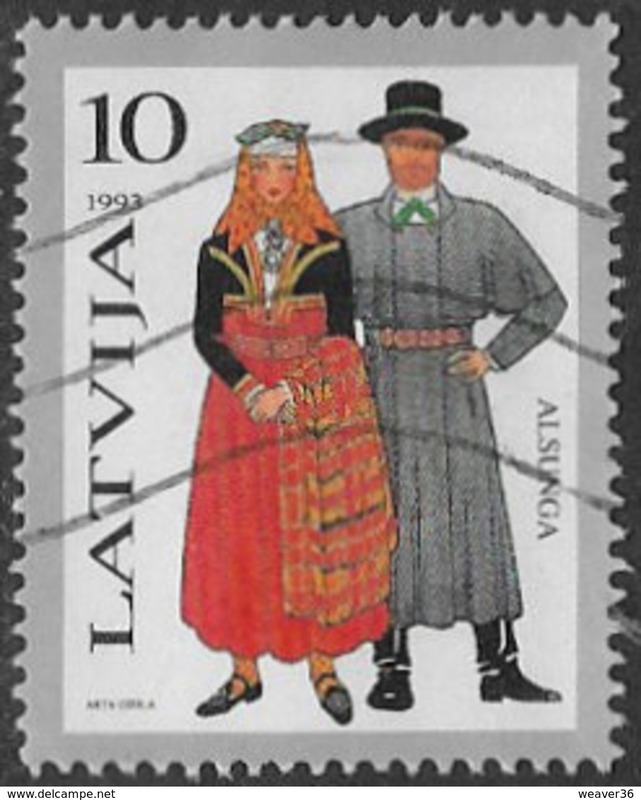 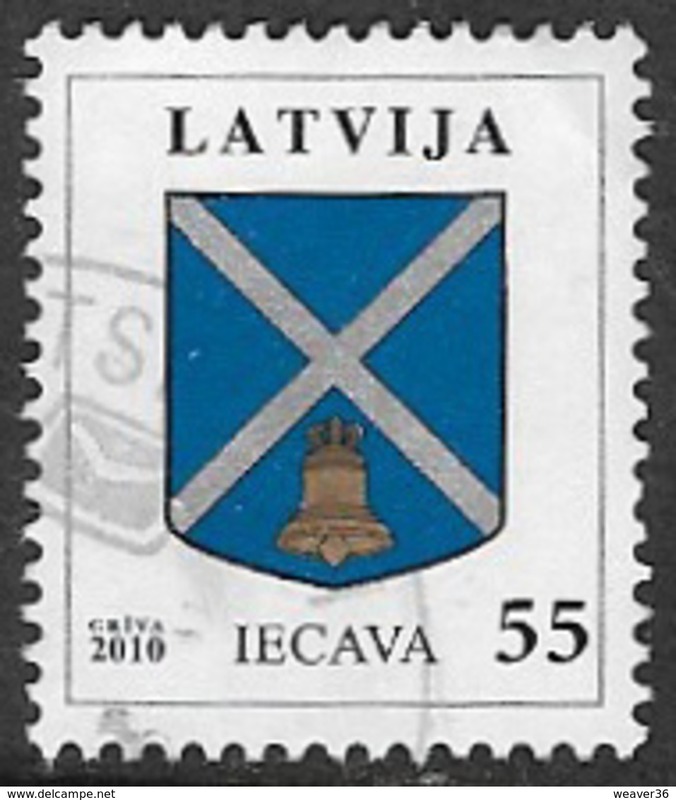 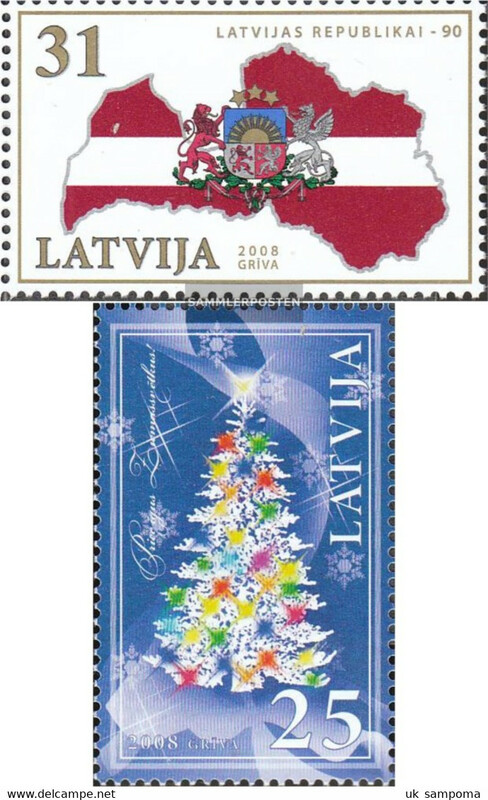 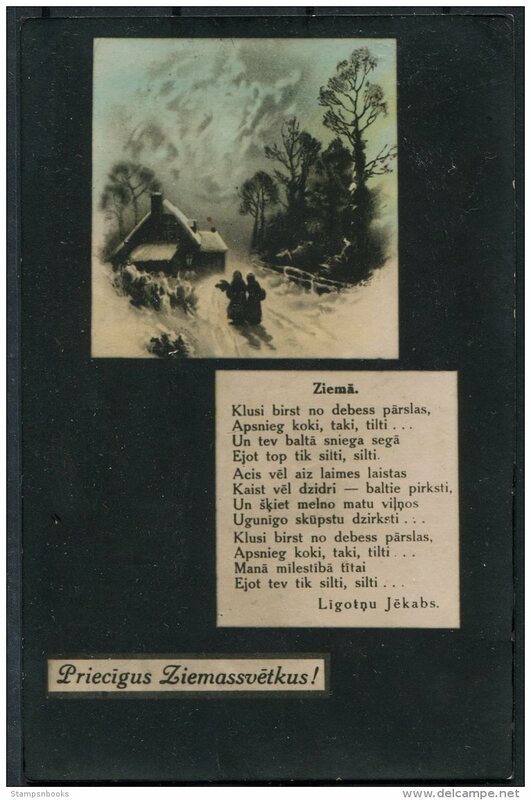 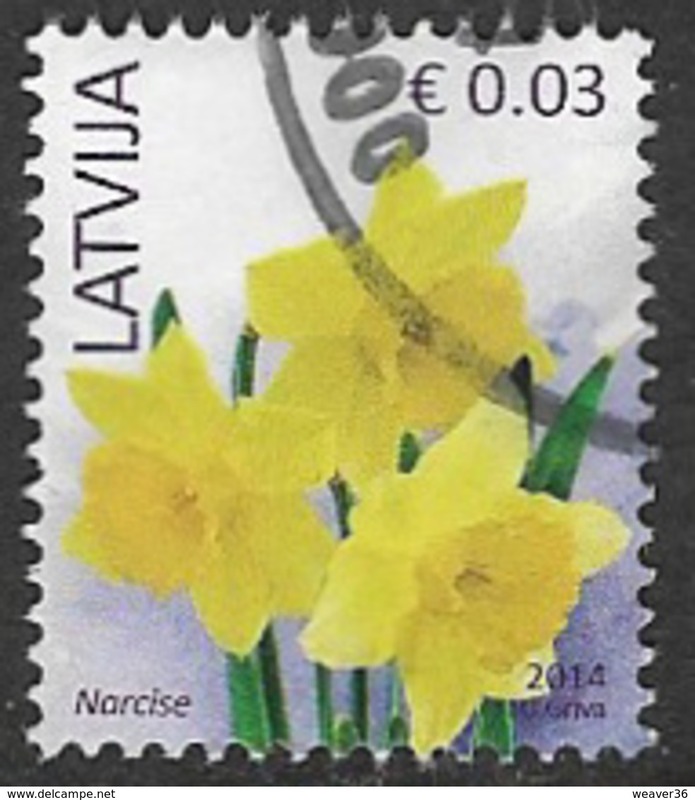 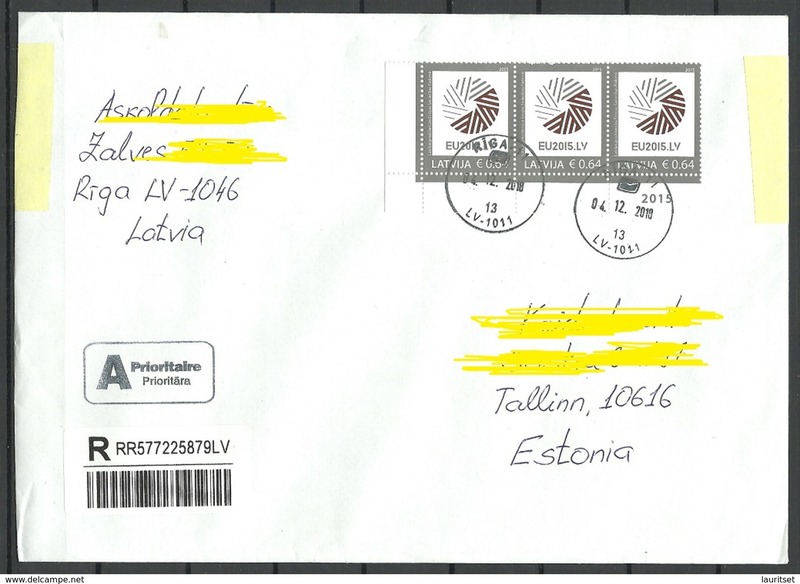 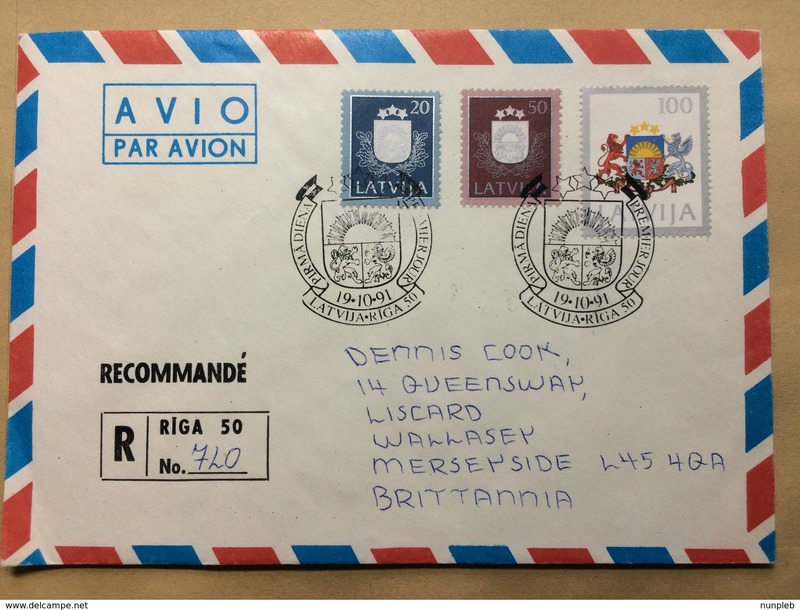 Posted from Latvija Latvia to Pakistan. 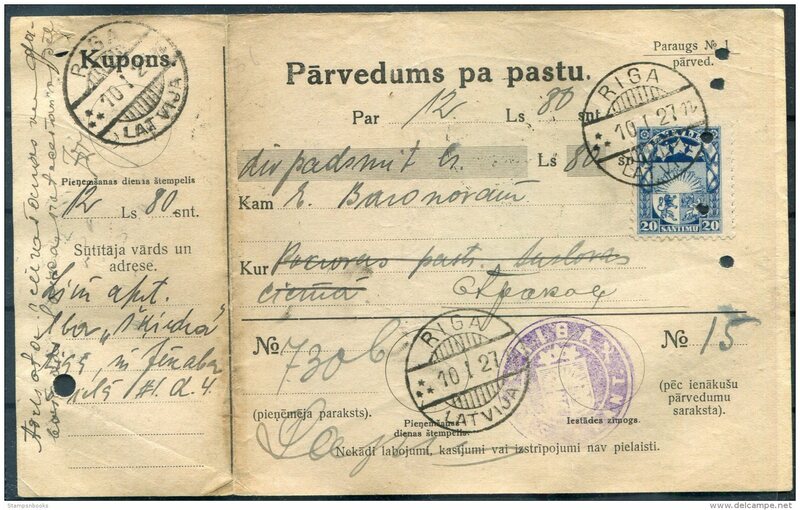 Automobile. 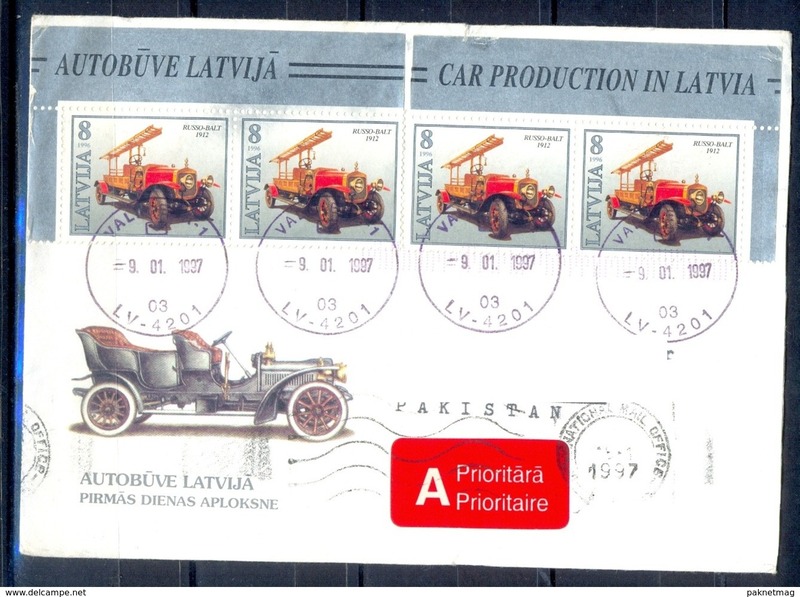 Car. 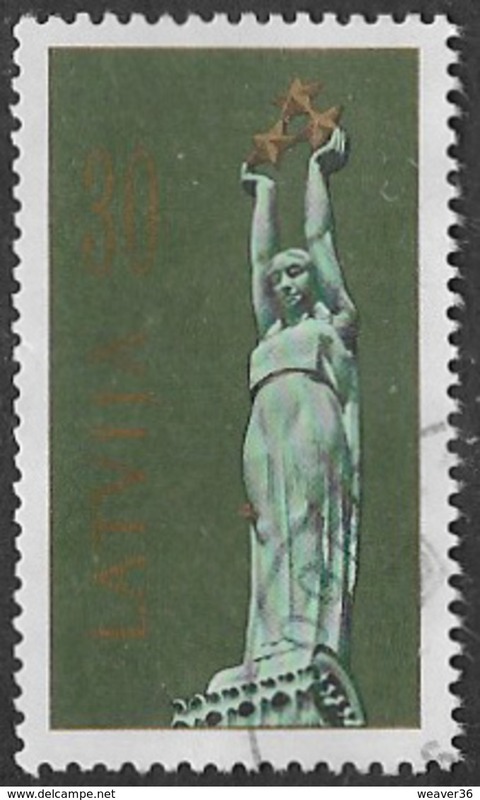 Transport. 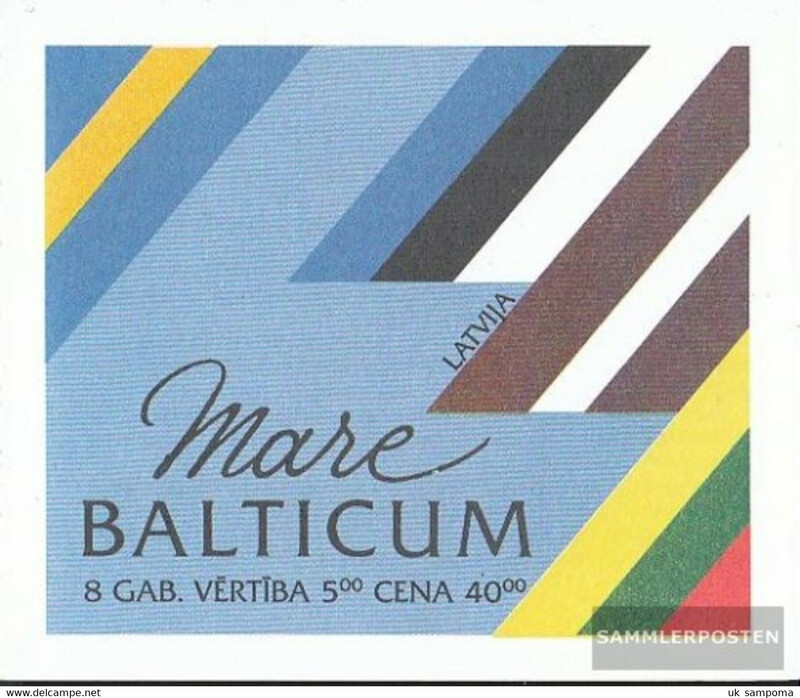 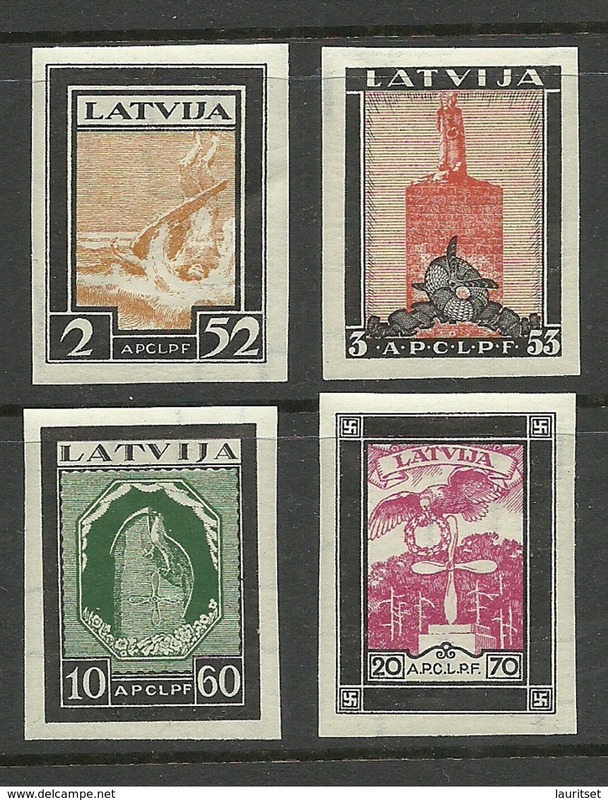 Latvia 1931 Air charity perf set unmounted mint. 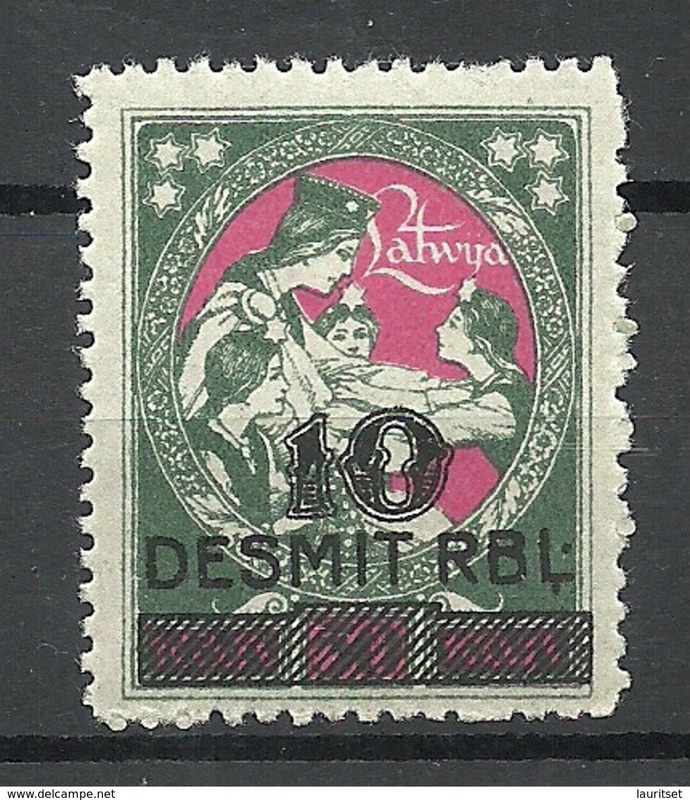 Latvia 1921 RUBLU imperf airs lightly mounted mint. 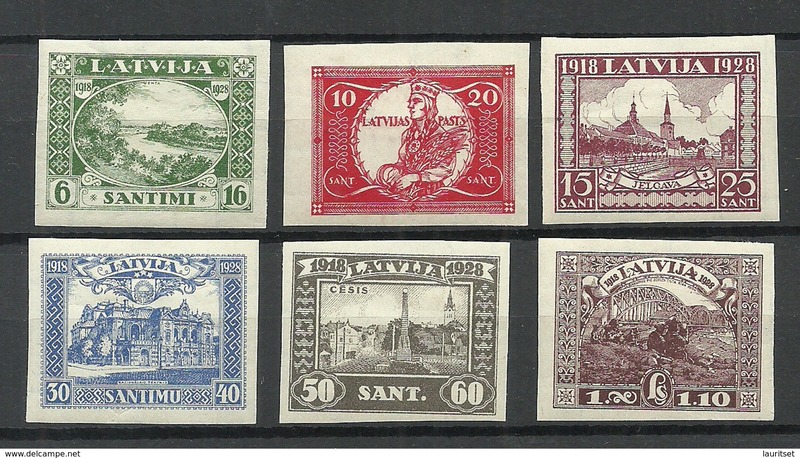 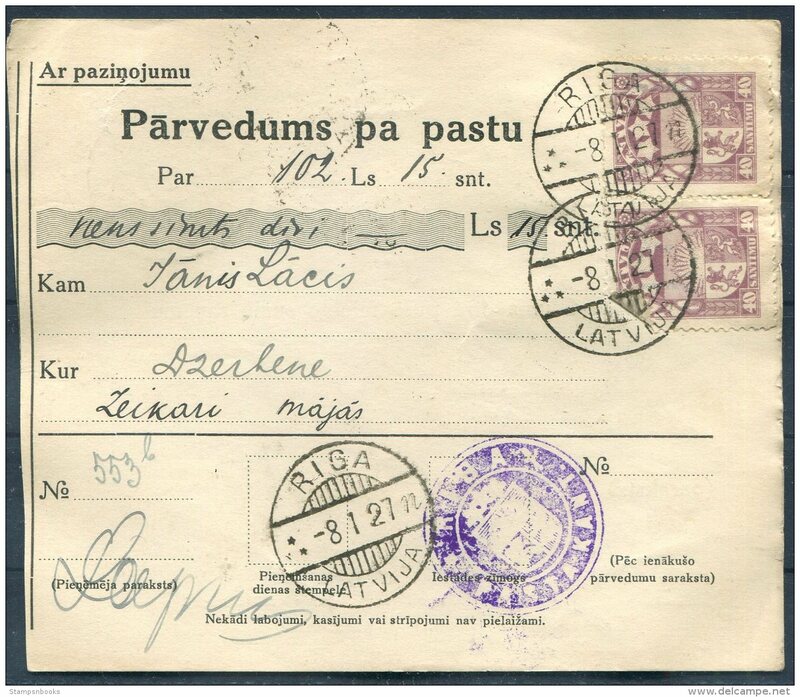 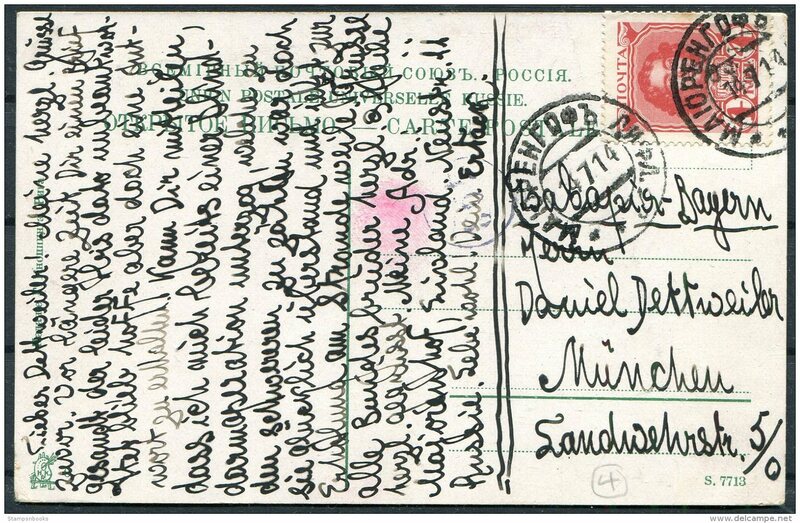 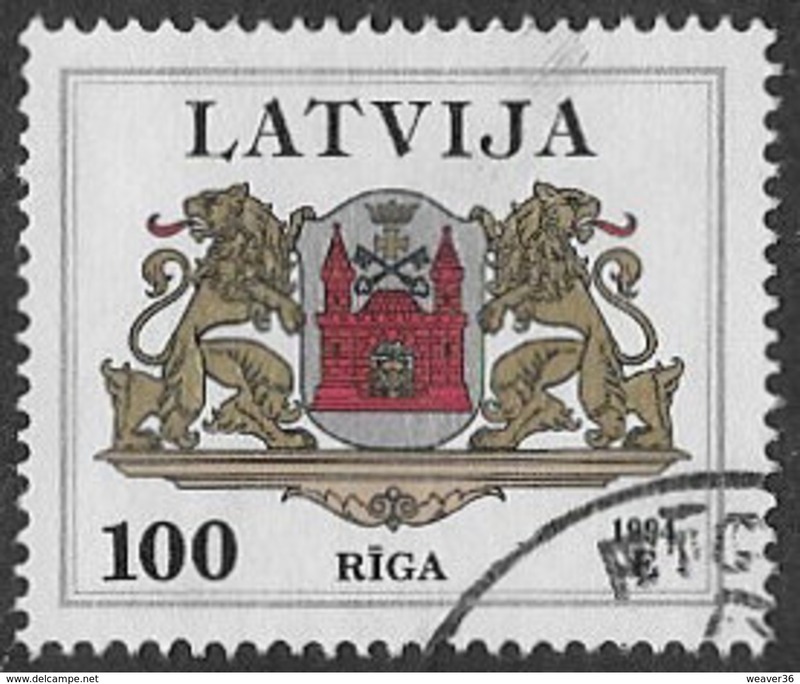 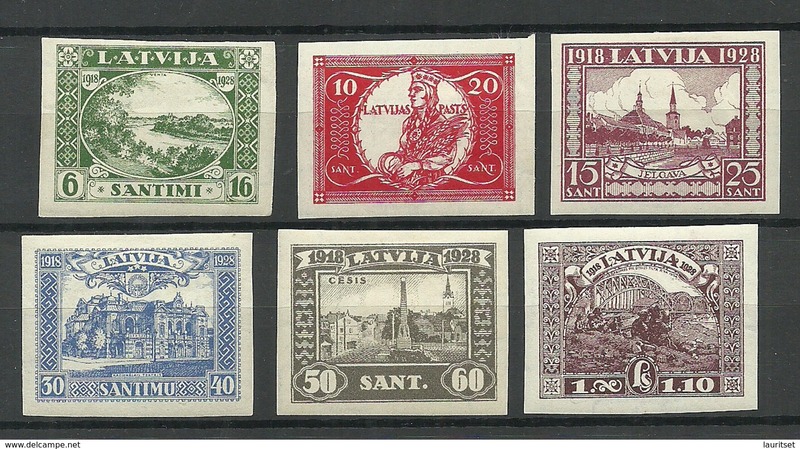 Latvia 1940 Incorporation of Latvia into USSR lightly mounted mint. 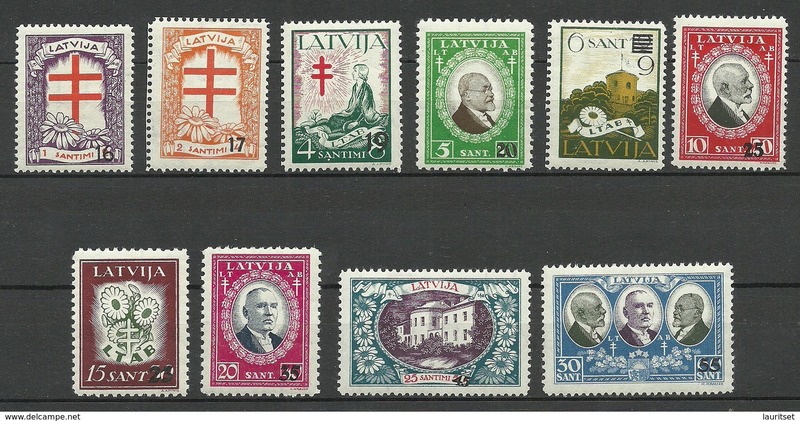 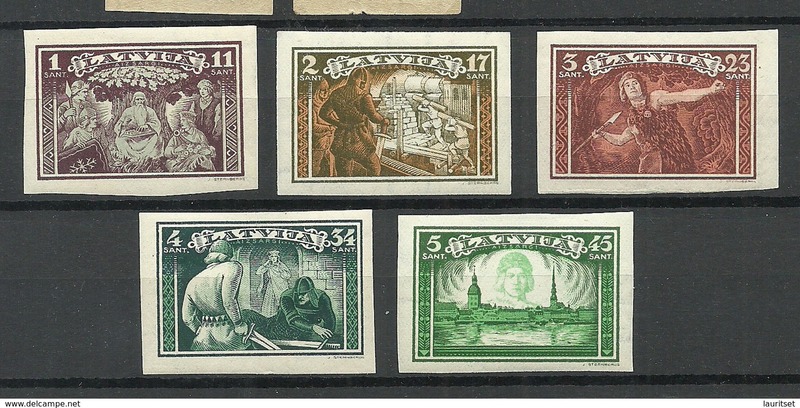 Latvia 1932 Militia Maintainance imperf set lightly mounted mint. 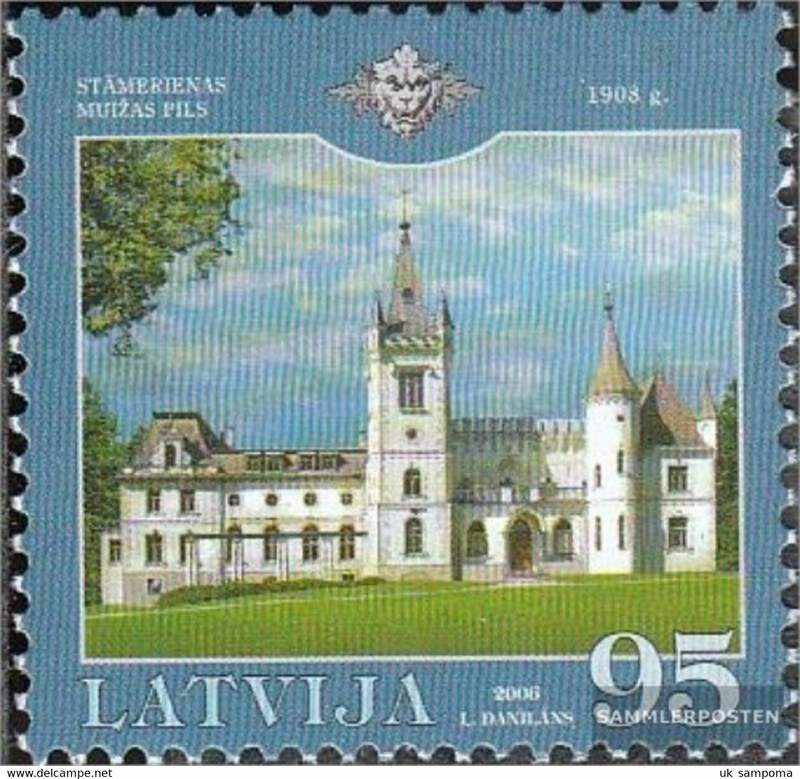 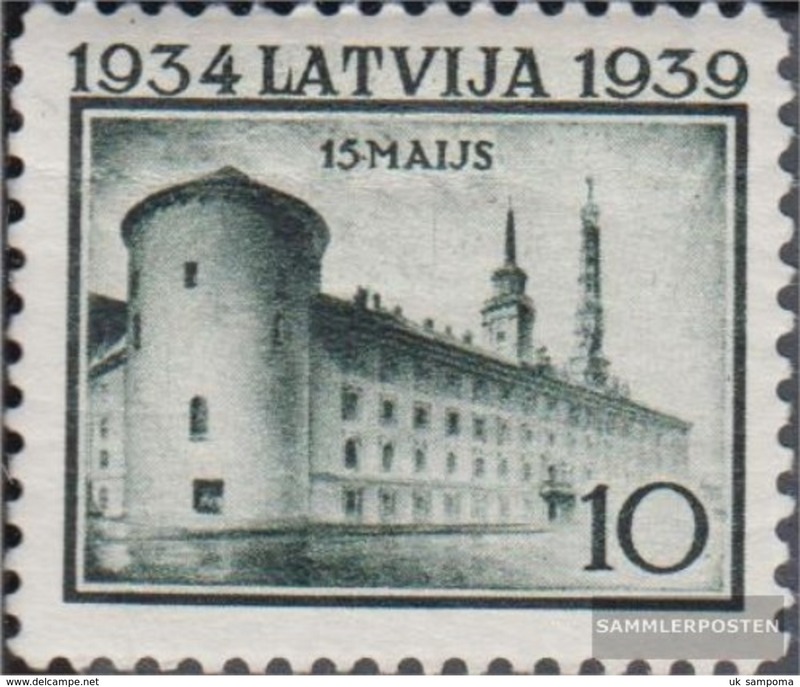 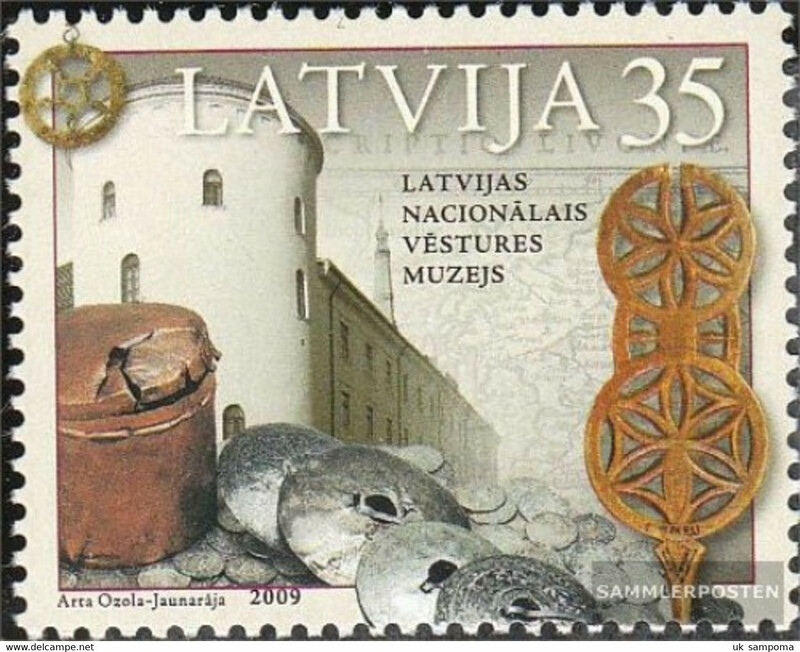 Latvia 1928 Liberty Memorial Fund unmounted mint. 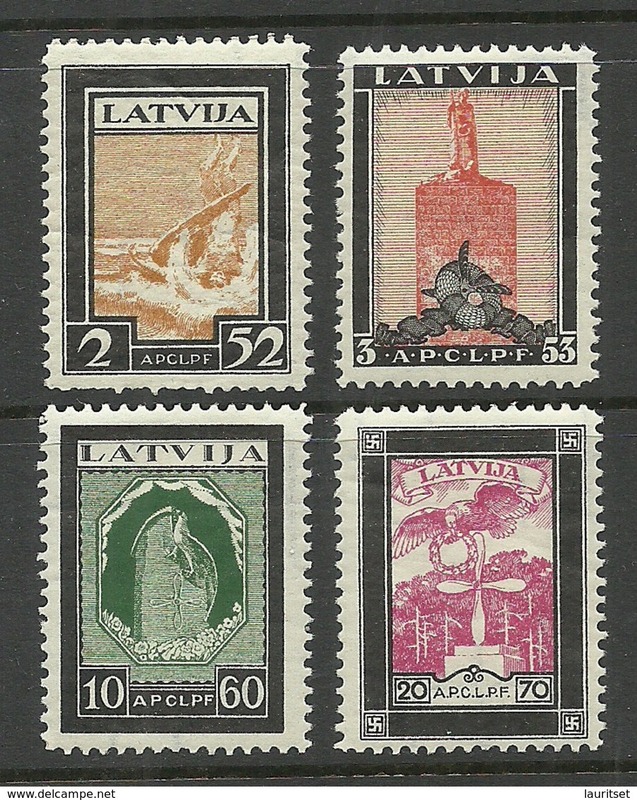 Latvia 1928 Liberty Memorial Fund imperf unmounted mint. 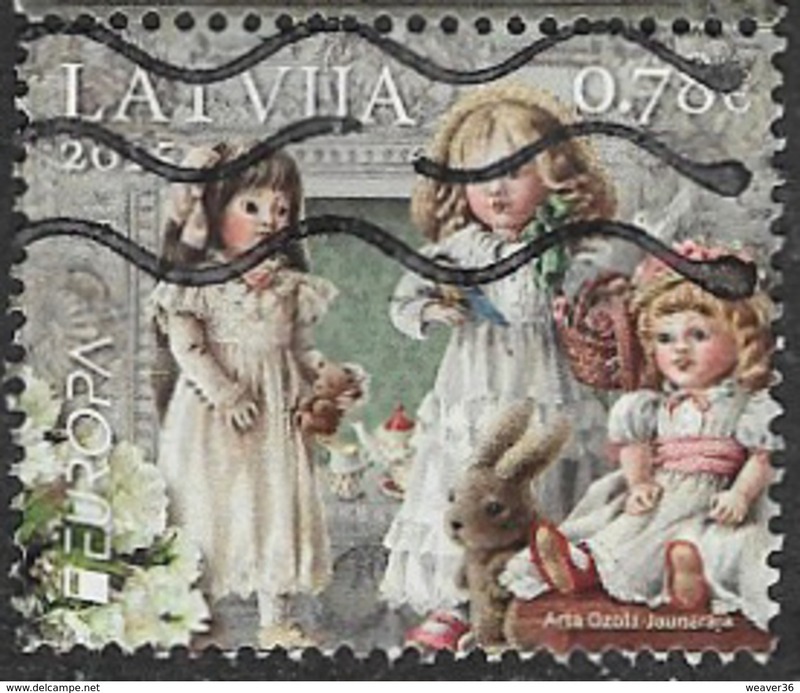 Latvia 1931 Air Charity imperf unmounted mint. 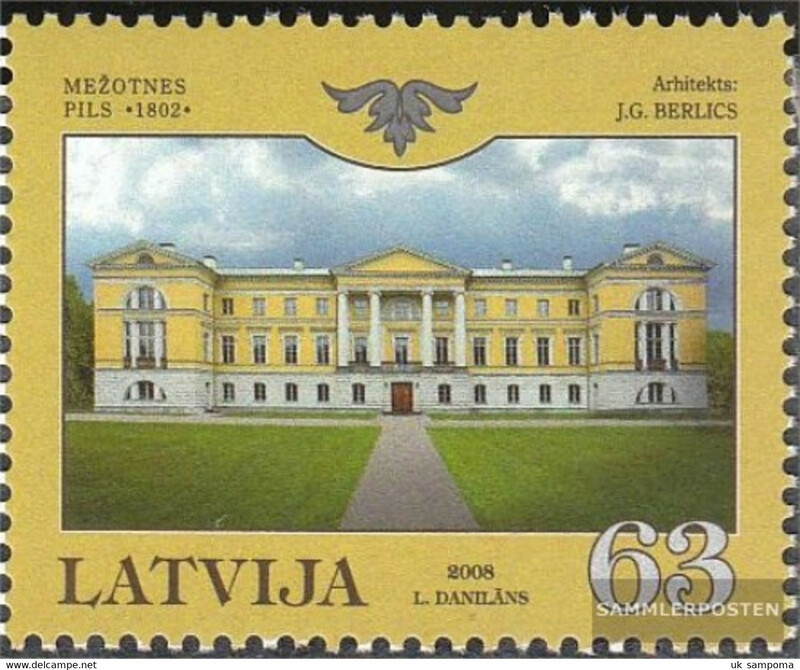 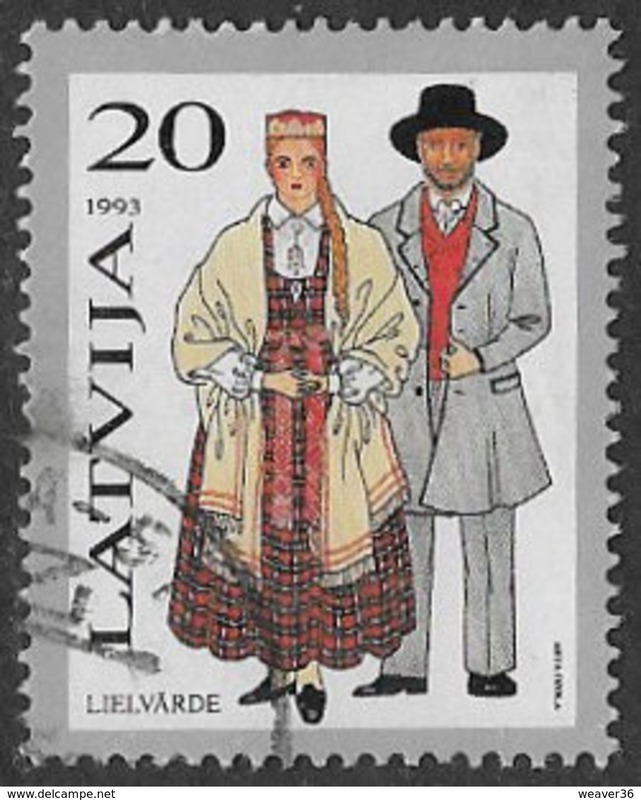 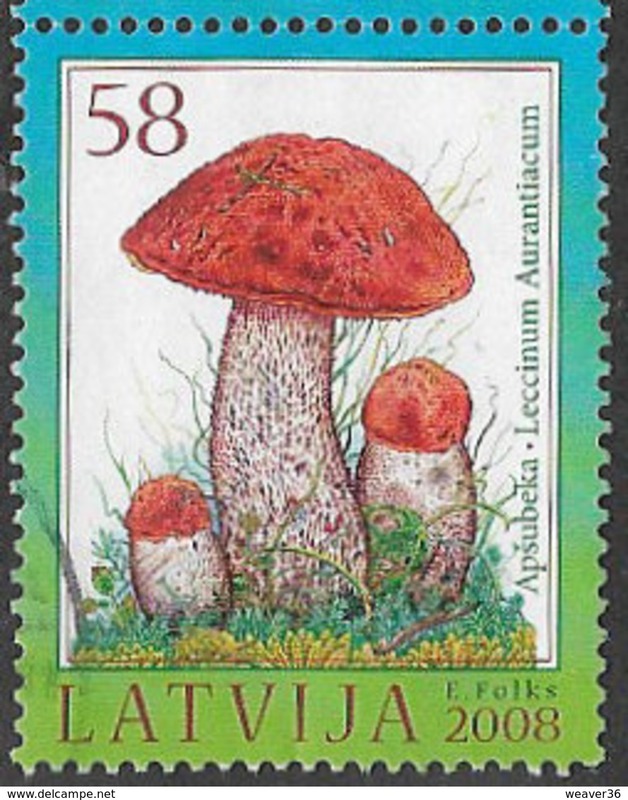 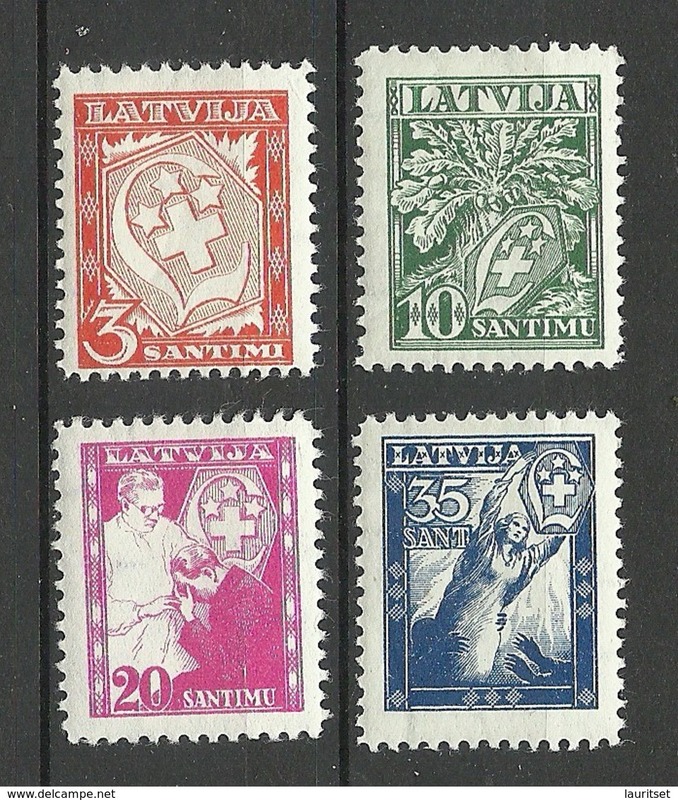 Latvia 1928 Pres. 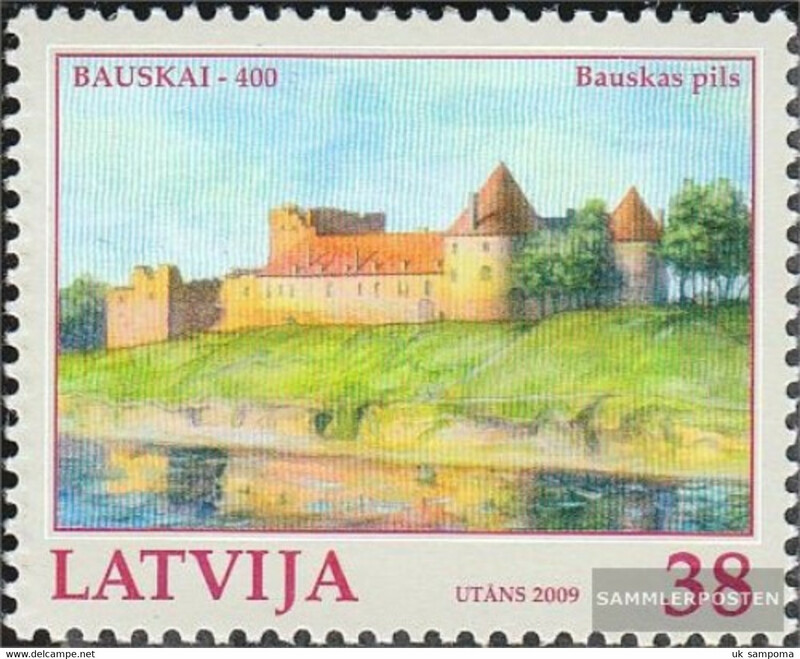 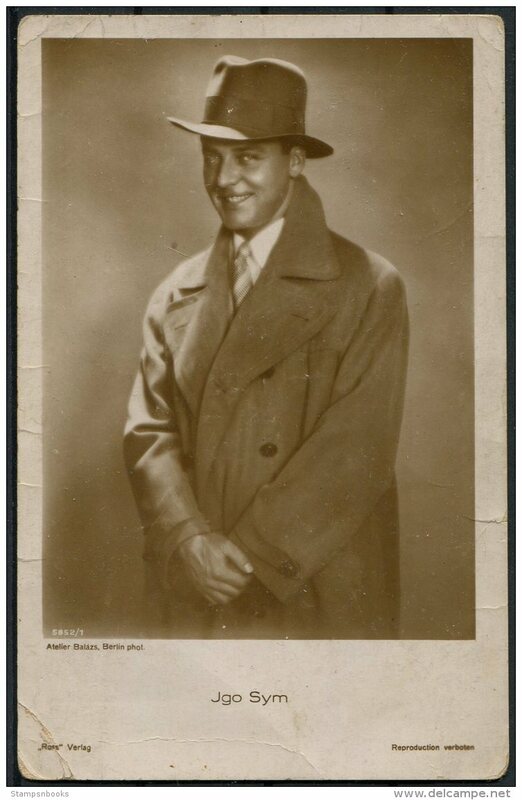 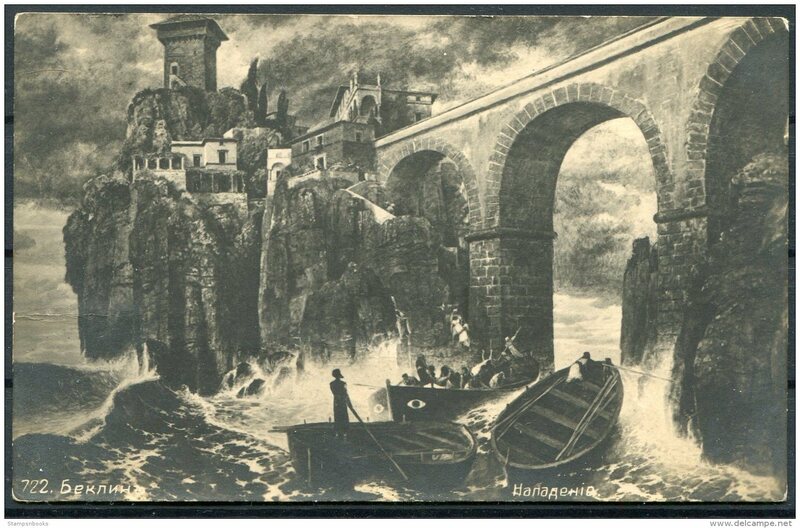 Cakste lightly mounted mint.